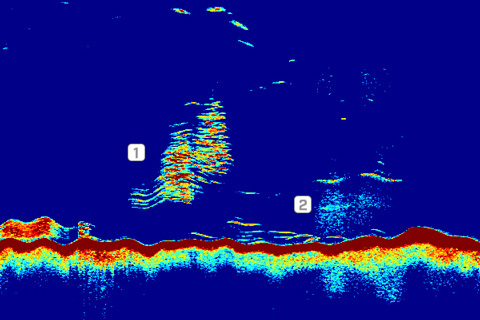 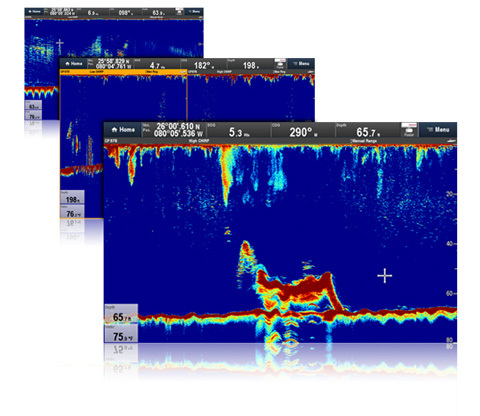 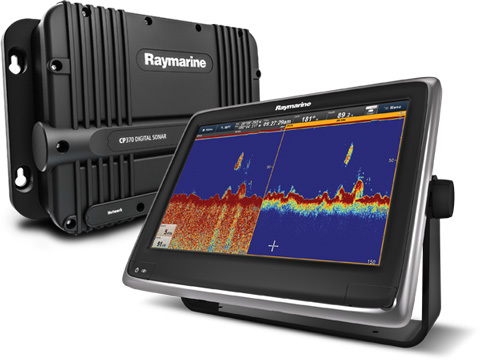 Engineered with the same CHIRP sonar technology as Raymarine’s award winning DownVision™ the CP200 uses advanced CHIRP signal processing technology to let you see further, see more clearly, and detect more fish than traditional side scanning sonars. 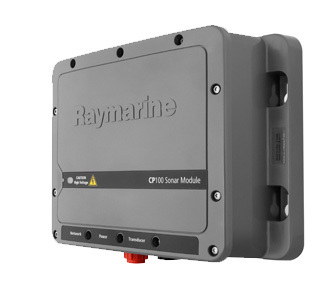 Connect the CP200 with Raymarine LightHouse II powered multifunction displays, including aSeries, cSeries, eSeries, the eS Seriens and the gS Series systems. 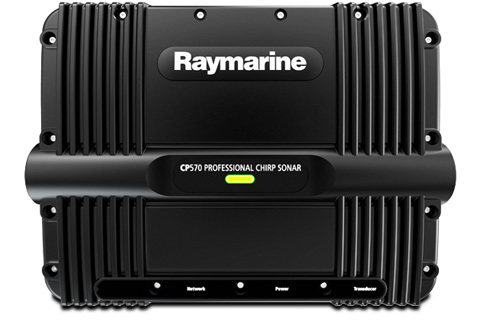 Engineered for high performance CHIRP sonar, the CPT-200 transducer is perfectly matched to the CP200’s CHIRP transceiver. 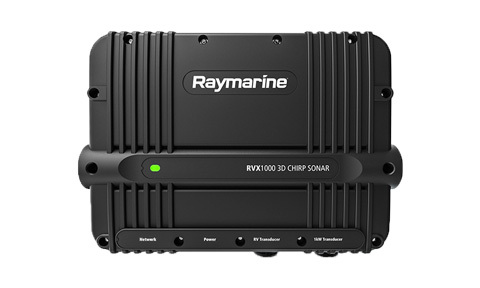 The RVX1000 offers all of the sonar performance and features of Raymarine Axiom Pro in a remotely mounted black box sonar module. 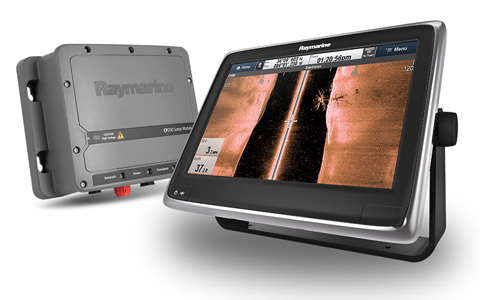 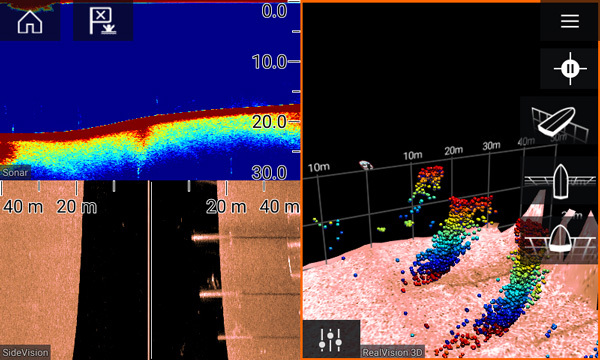 With Raymarine’s award winning RealVision 3D sonar technology, CHIRP Side and DownVision, plus a high powered 1kW dual channel CHIRP sonar, the RVX1000 is a versatile sonar solution for both inshore and offshore fishing. 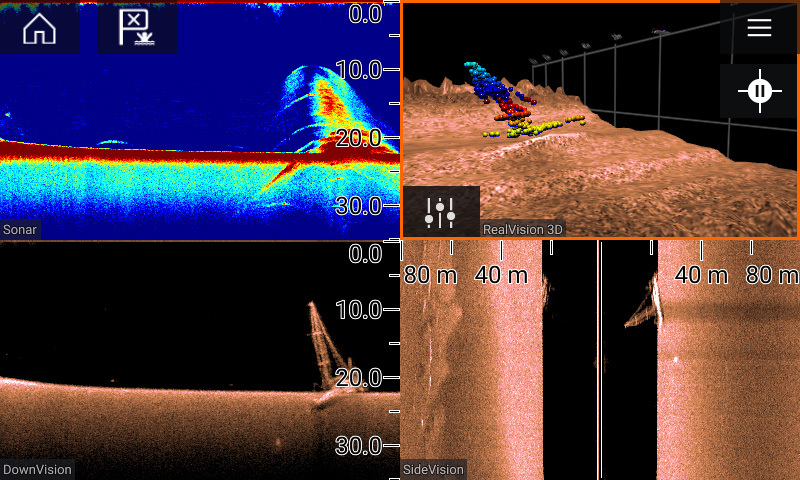 Fast quad core processor delivers stunning 3D sonar imagery alongside CHIRP, DownVision and SideVision sonar channels without any lag or delay. 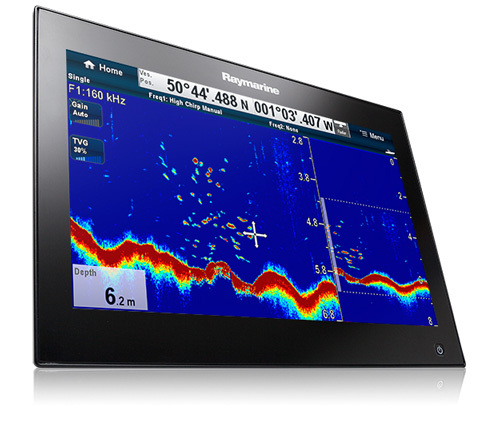 TruZoom™ magnification reveals extra target detail without loss of resolution. 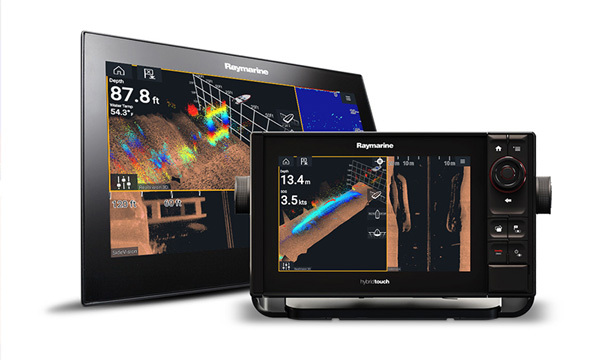 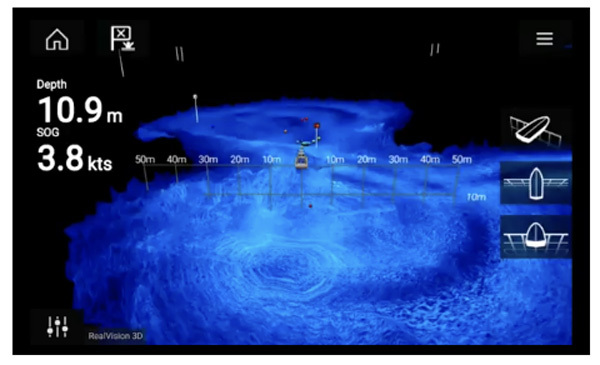 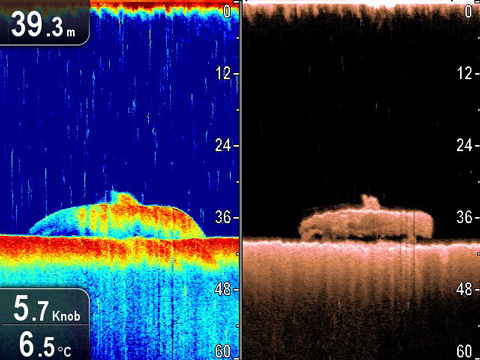 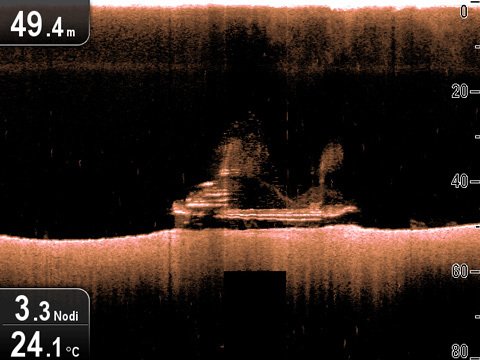 RealVision 3D™ sonar with GPS Track feature uses precision GPS to construct the most accurate 3D model of the underwater world, in real-time. 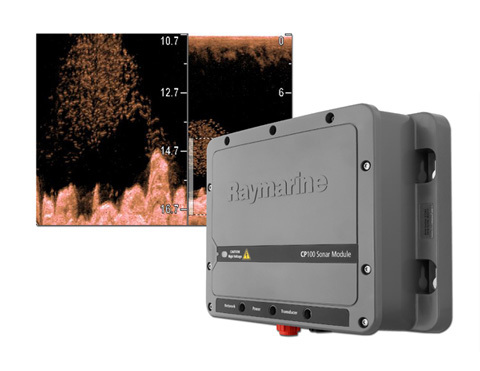 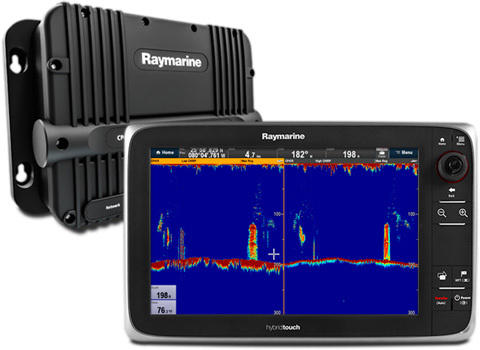 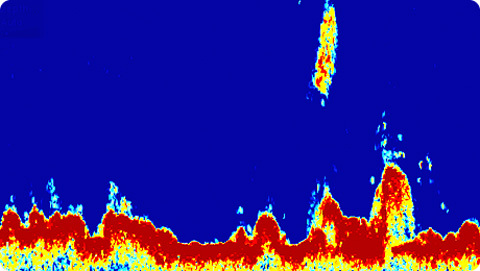 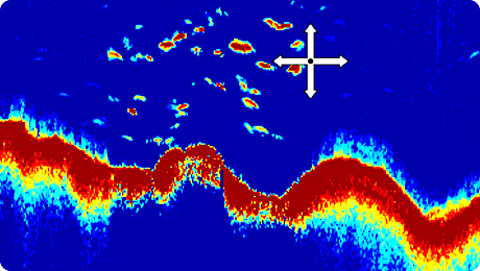 Powerful 3D sonar upgrade solution for Raymarine eS and gS Series line of multifunction displays. 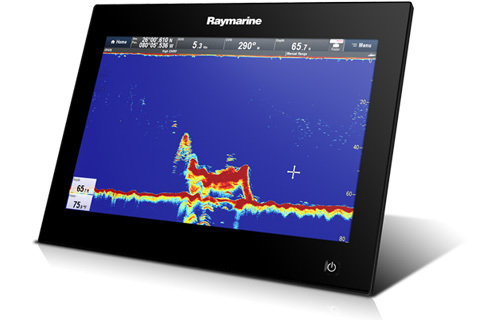 The RVX1000’s dedicated quad core processor allows previous generation MFD’s to run multiple sonar channels simultaneously without any compromise in performance. 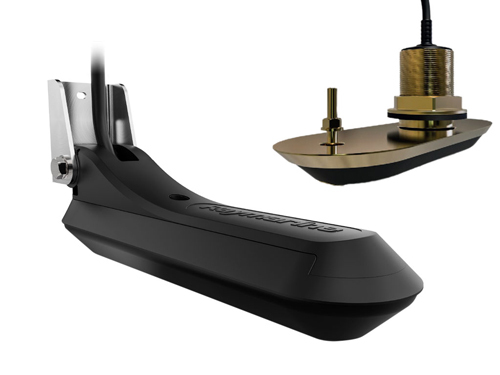 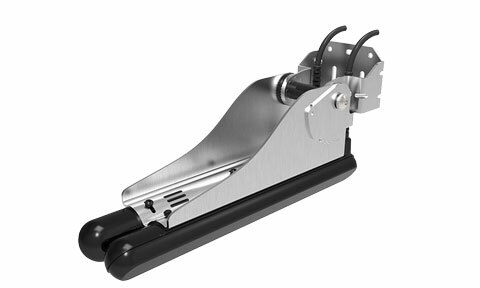 Tilted element through hull transducers remove the need to fit large bulky fairing blocks.